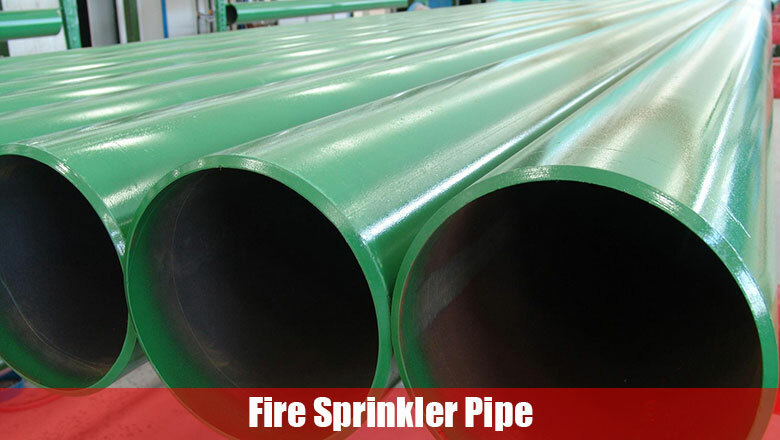 A fire sprinkler pipe is the component of the fire fighting sprinkler system that discharges water when the fire had been detected that the temperature exceeded the predetermined temperature. 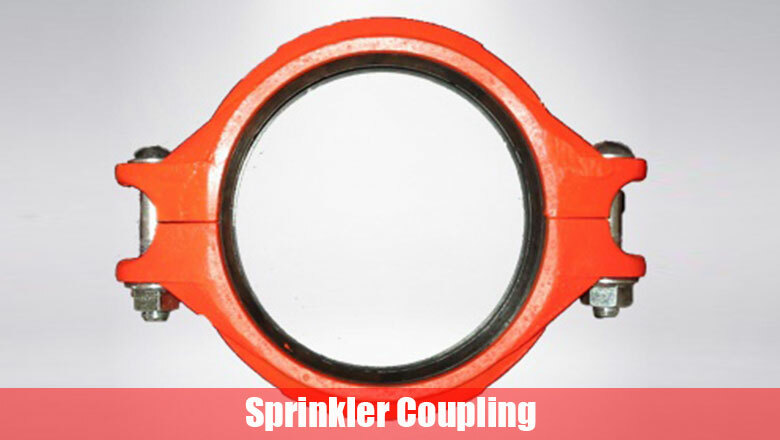 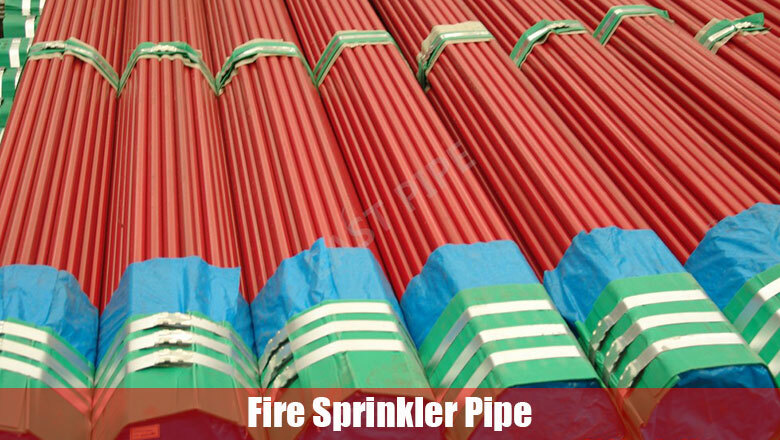 The fire sprinkler piping is extensively used worldwide. 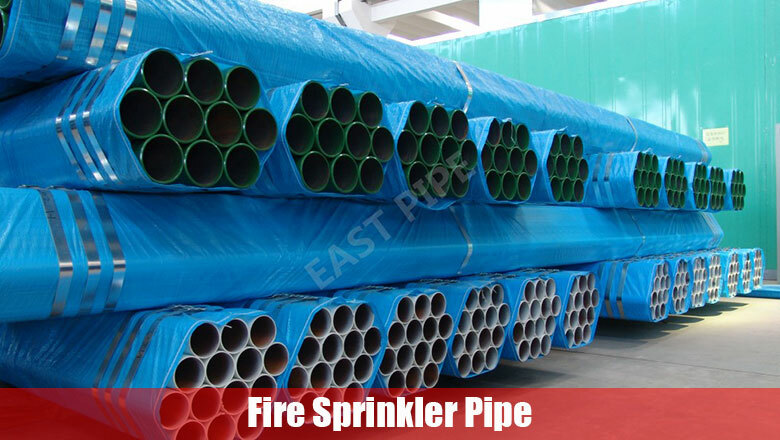 There are several sprinklers provided by the fire sprinkler pipe suppliers, like quick response, standard response, CMSA, residential, ESFR. 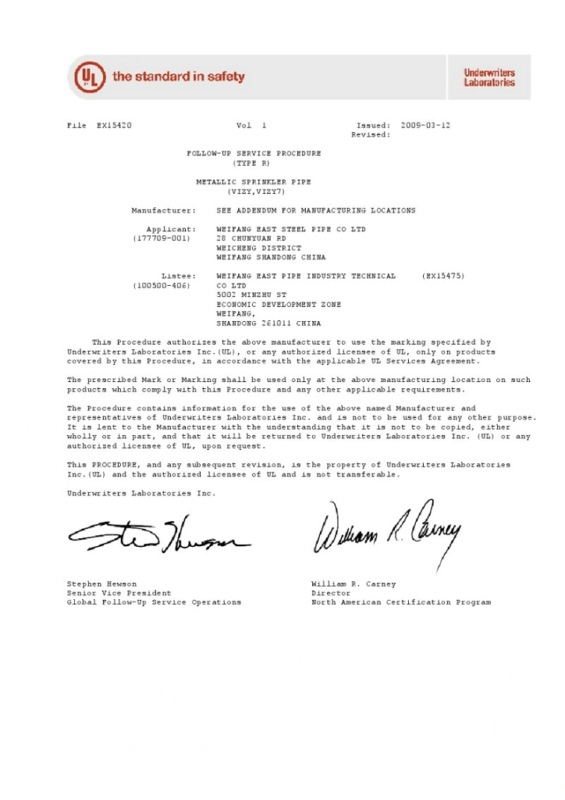 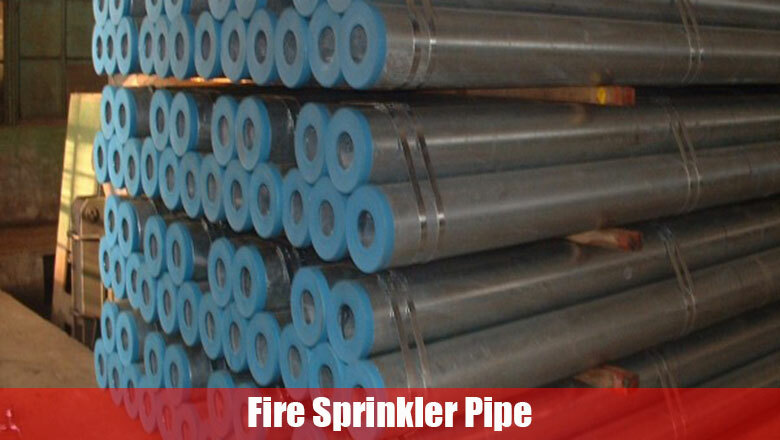 Being one of the fire sprinkler pipe suppliers, we manufactures& supplies fire sprinkler pipes. 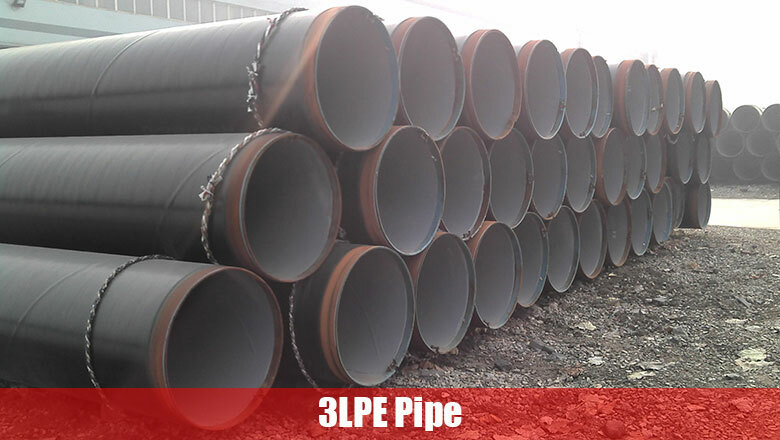 The major products applicable to the pipeline fire, water, heat, gas, sewer, subway, airports, seaports, bridges, tunnels, railway stations, pipeline system and so on. 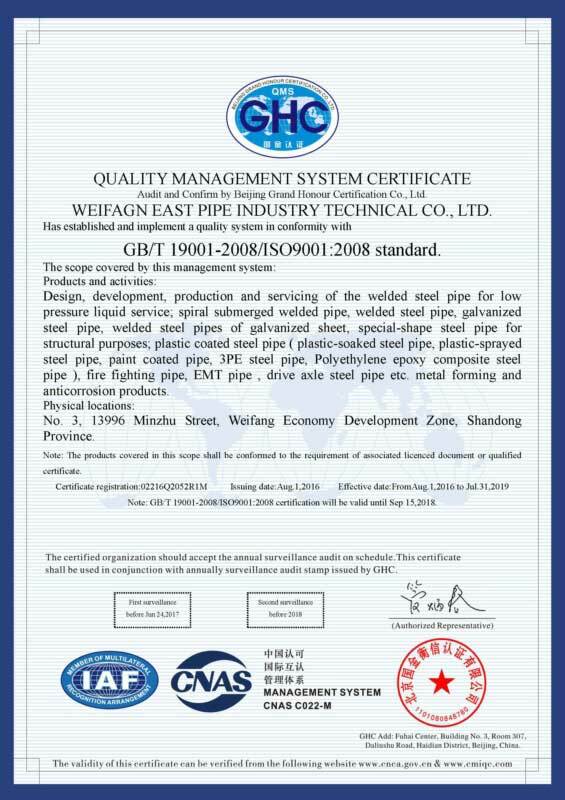 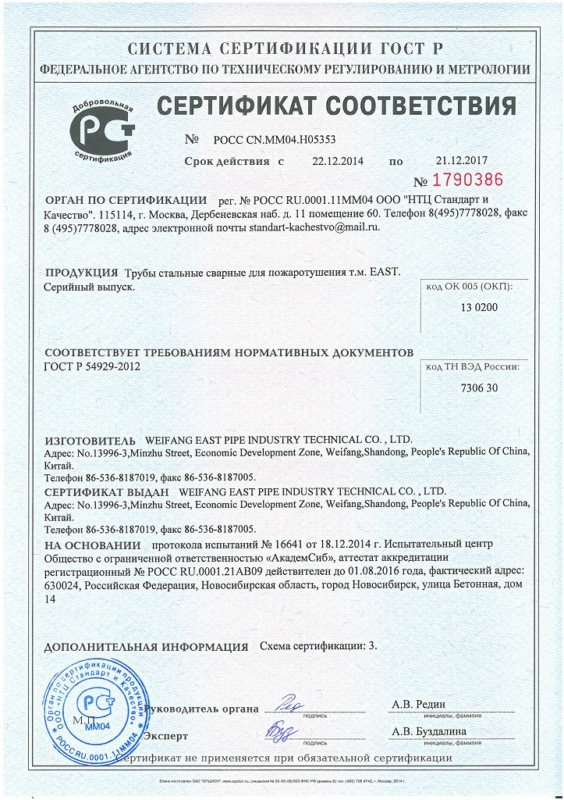 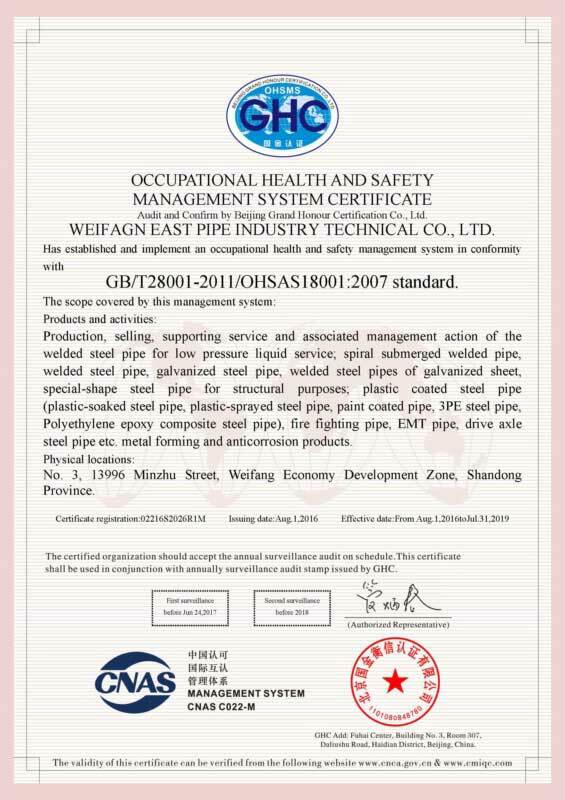 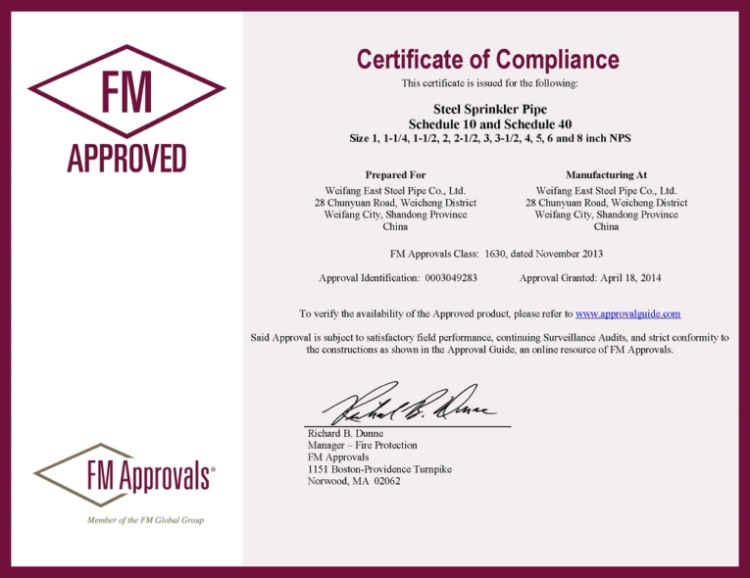 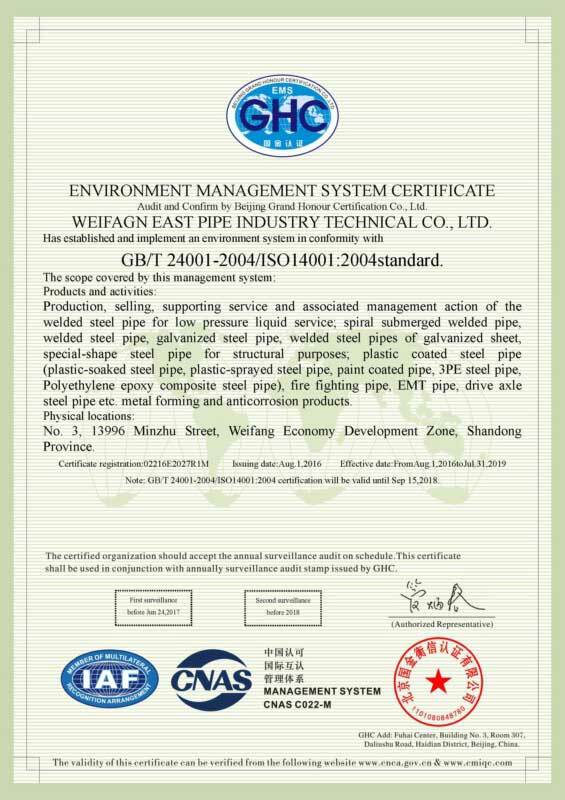 To enlarge sales of products to the global market, all export products have gained FM Certification and UL Certification. 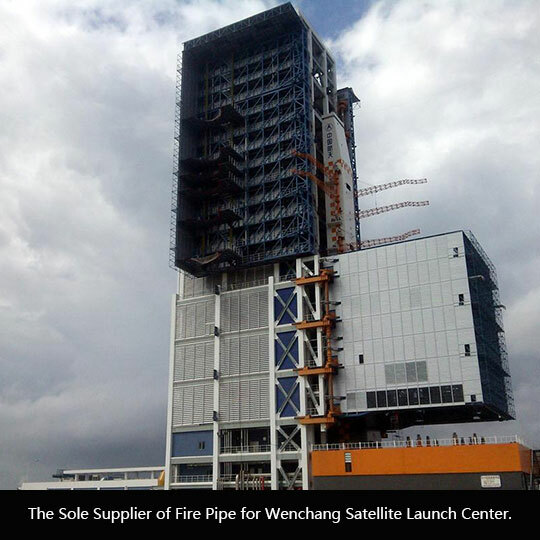 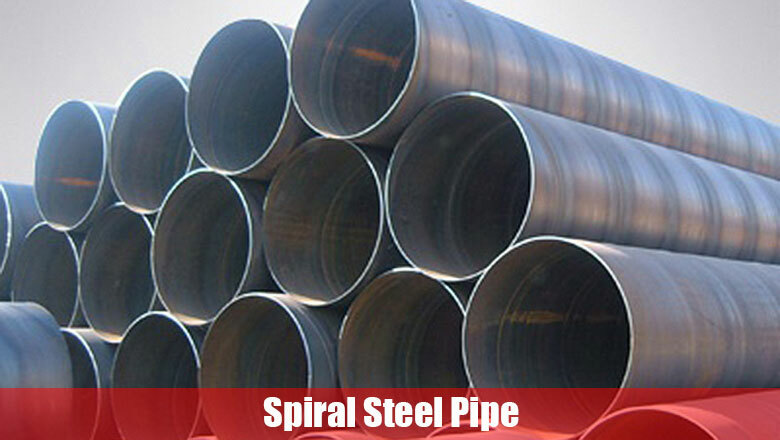 The Sole Supplier of Fire Pipe for Wenchang Satellite Launch Center.